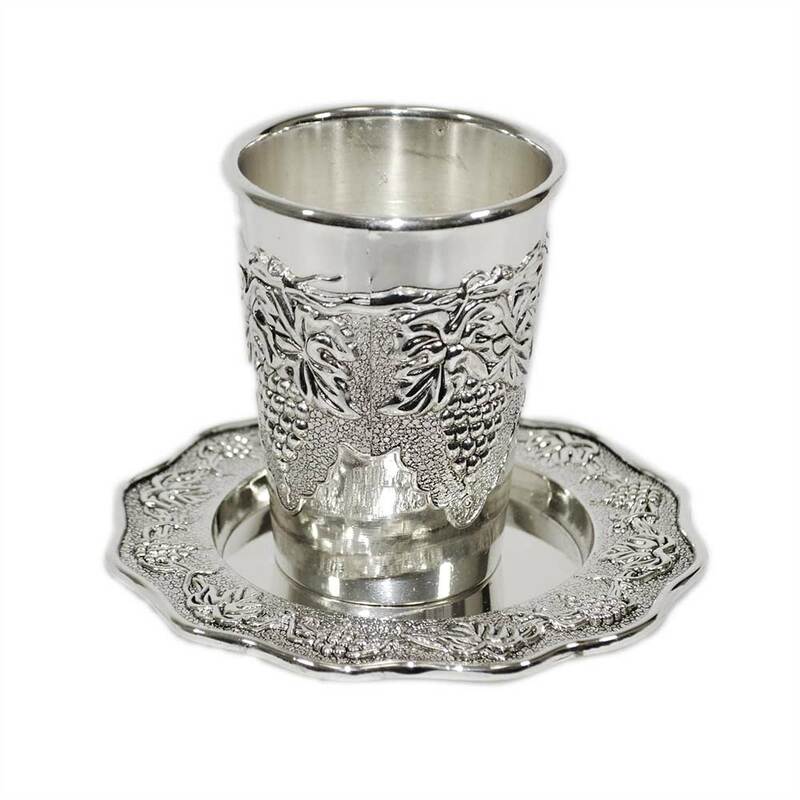 This Beautiful Kiddush Cup Is Plated With Nickel, And Is Adorned With A Grape Vine Which Wraps Around The Cup. The Kiddush Cup Comes With A Matching Saucer Which Has A Grape Vine Pattern Across The Edge. This Kiddush Cup Is Approximately 3 1/2" Tall. This small, but lovely jewel was more than I expected for the price. 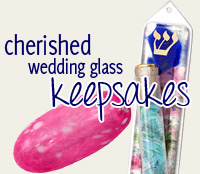 It is brilliant and shining, and is just the right Kiddush Cup for one beginning their collection of Shabbat items. This is a small but mighty Kiddush cup. It has nice weight and shine, and a good feel in hand. For me this is a "starter" Kiddush cup and just the right price for a fixed budget. I was very pleased when the two grape vine kiddush cups with saucers arrived. They look lovely and the price is right! I would definitely order again!